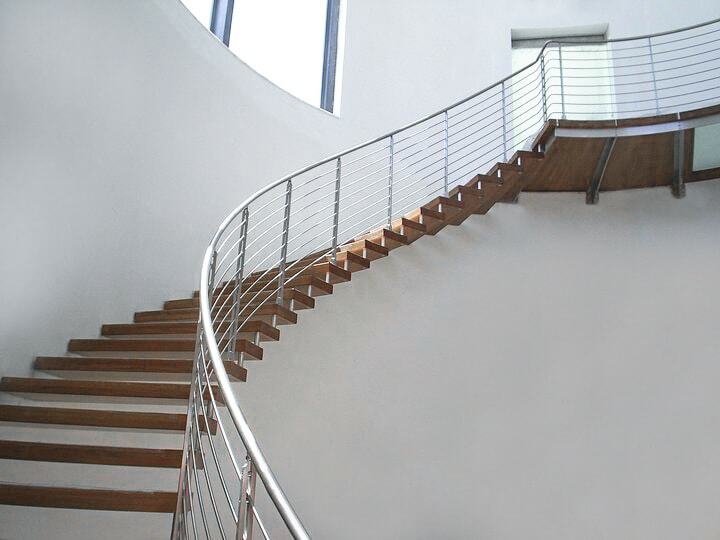 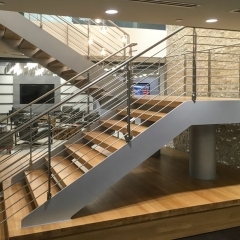 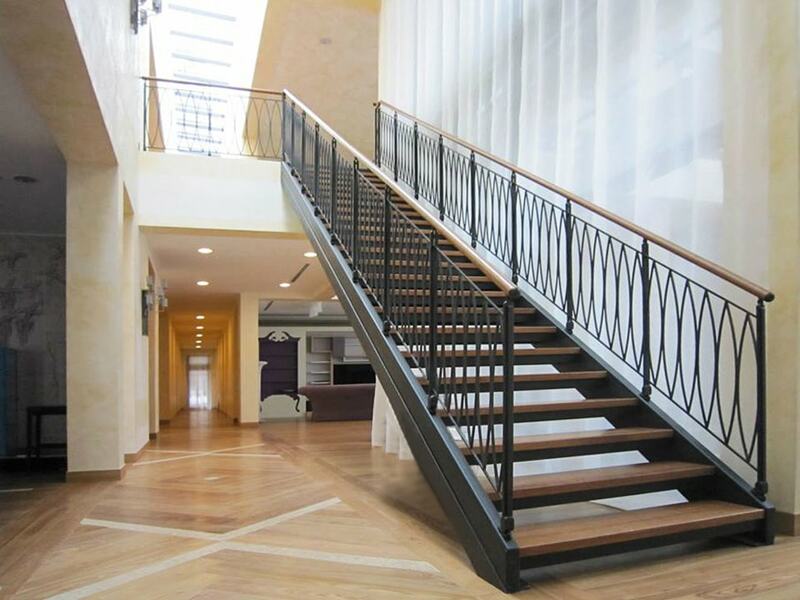 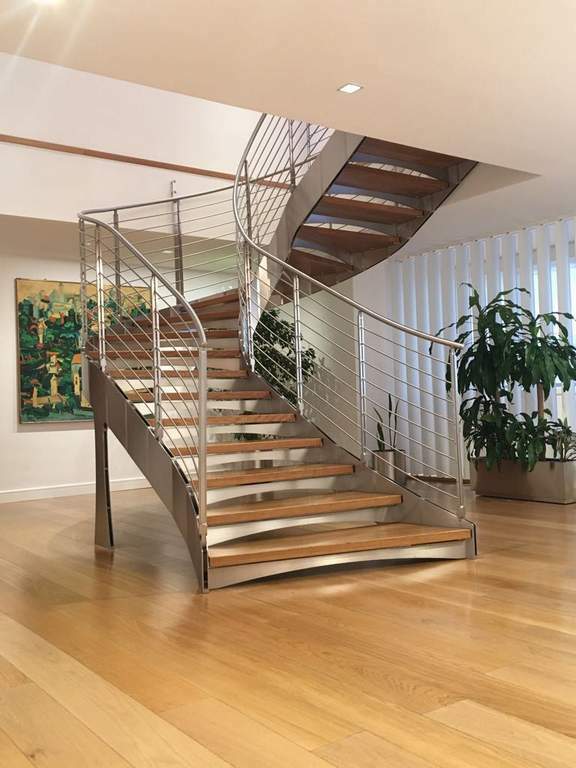 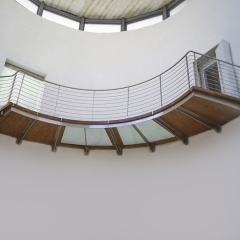 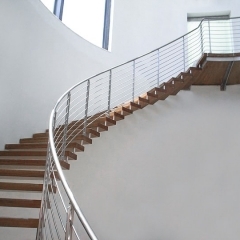 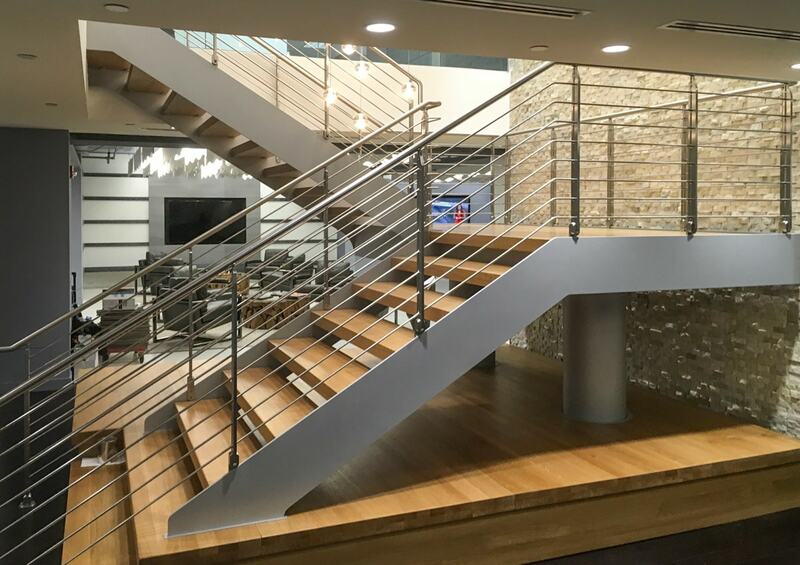 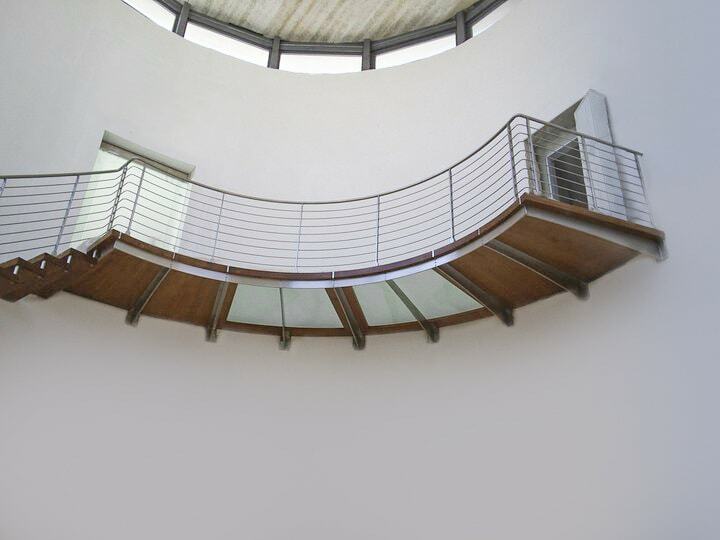 Marretti’s staircases for Commercial projects are engineered, completely custom made and created to comply with the International Builders Code (IBS) or any other US Building Code your staircase is required to follow. 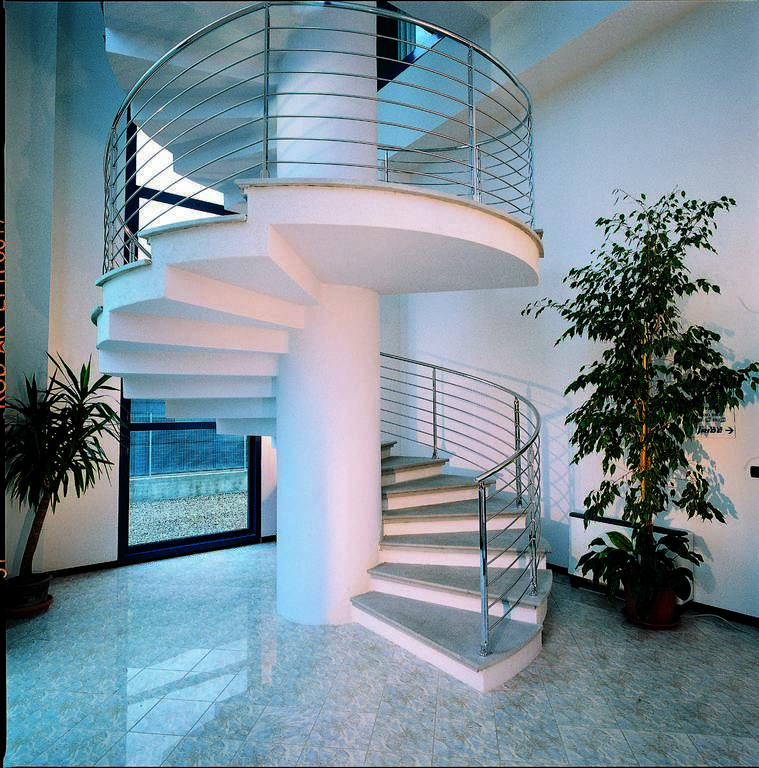 Marretti Stairs works with designers, architects, general contractors, developers and consumers to bring ideas into realizations. 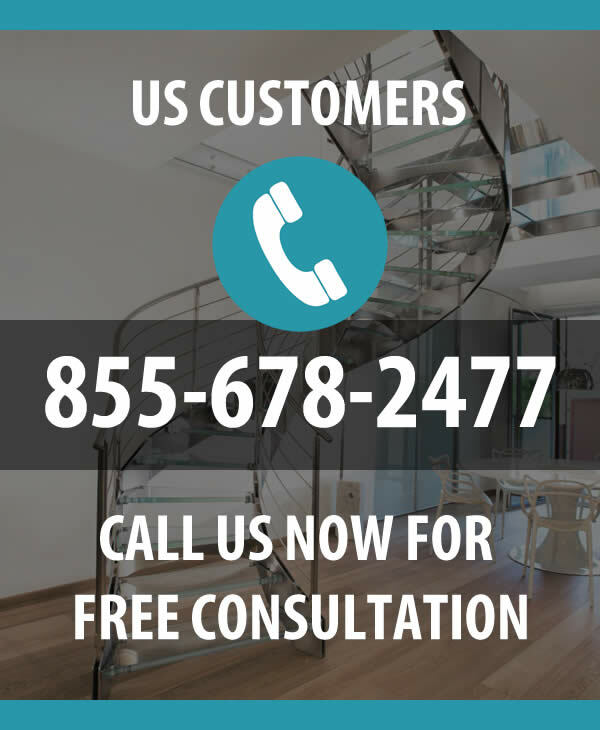 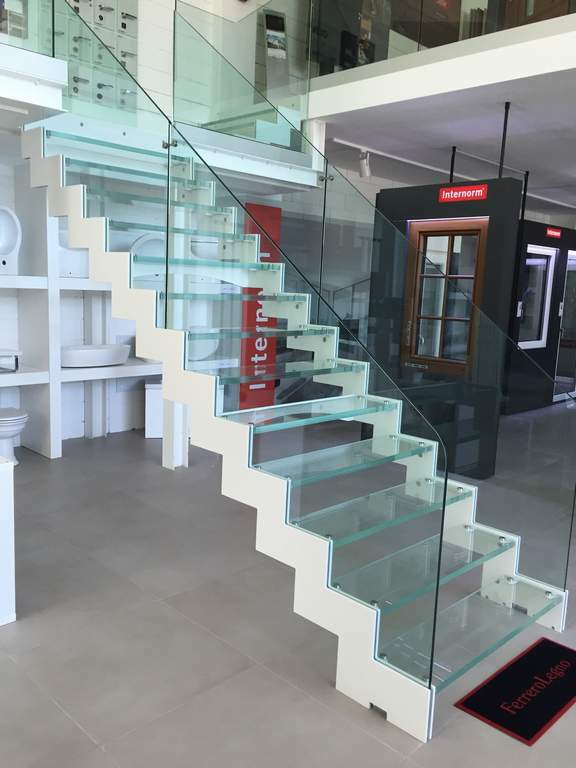 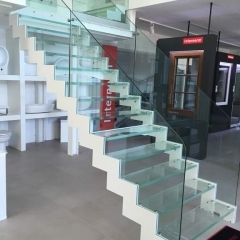 Our team becomes an extension of your team whether you want to realize your own staircase ideas or would like the expert advice of our design engineers, together we can create the perfect staircase for your company needs. 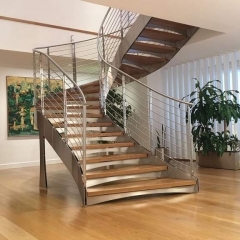 Top notch engineering, high quality materials and attention to design details create an all Made in Italy staircase where design and engineering become one. 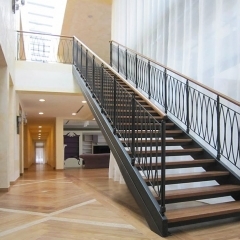 We are very attentive to your construction schedule to meet your project deadline on time. 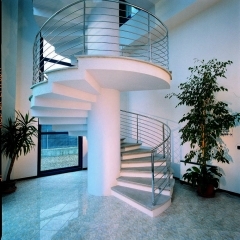 Ultimately your unique staircase is installed by our expert local installation team to perfectly fit the space.